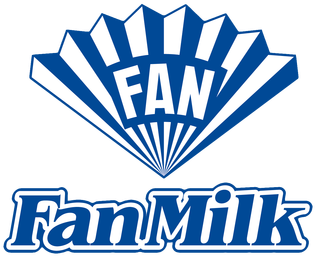 LATEST FAN MILK PLC VACANCIES FOR ALL QUALIFICATIONS AND EXPERIENCES. Manage & develop outdoor channel customers – Exclusive Agent by ensuring Flawless Sales Execution leading to achievement of set KPIs while building a superior long-term business relationship. Minimum of Bachelor degree in Marketing, Business Admin., Economics or other related disciplines.